Caring for employee health and caring for your business goals doesn't have to be mutually exclusive. Companies that invest in their employees' health have a real competitive advantage. 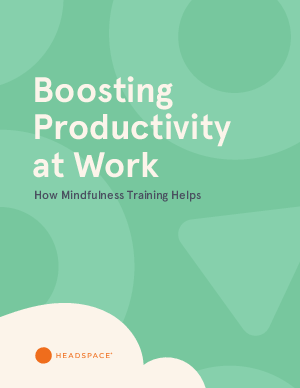 Download this white paper to see how mindfulness training can help your team get the most out of their day.